Dark Encounters in Winchester..Ghost walk. Capability Brown Exhibition: Join us in celebrating the work of the famous landscape architect. The Schlee Collection Drawings: Mottisfont. Winchester School of Art Degree Show: showcases the work of graduating students across all programmes. Have a go archery: Hillier Gardens. Tea at Three: especially for older people and those on their own, for tea, cake and companionship. Job Club: A free hour long drop-in to help you with the skills needed to gain employment. 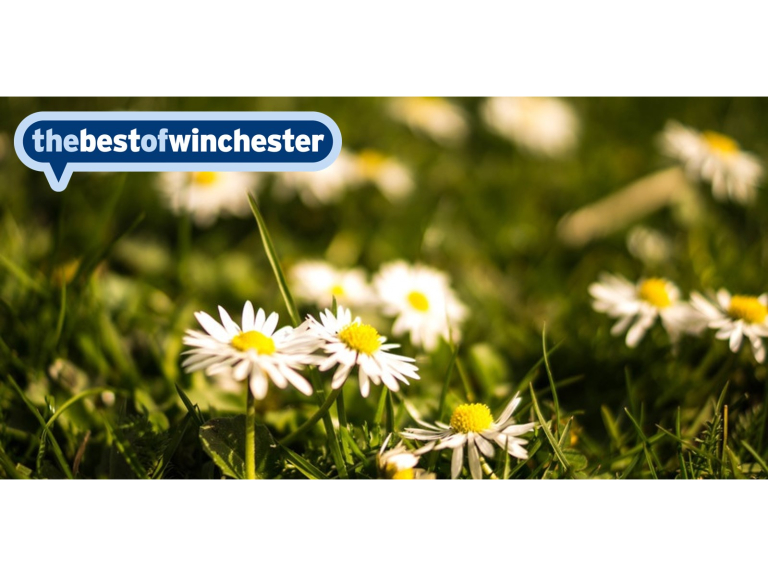 Winchester Writer's Festival: Inspiration, support and networking for new and established writers..
Hospital of St Cross Fete: The medieval Hospital of St Cross has been holding a fete since 1868, making it the oldest in Winchester. Riverside Boot Camp: A mature, experienced instructor and professionally accredited personal trainer, will take you through the session. Networking in a yurt:Join us on the last Thursday of June for a networking event with a twist.